Tony Dreibus is a freelance reporter and editor based in Austin, Texas, who grew up in Omaha where he attended high school and college and worked for several local publications. In 2006 he was hired by Bloomberg News to cover commodities working in Chicago and London. After almost eight years at Bloomberg, Dreibus was hired as a reporter for the Wall Street Journal before moving to Austin to pursue a freelance career. 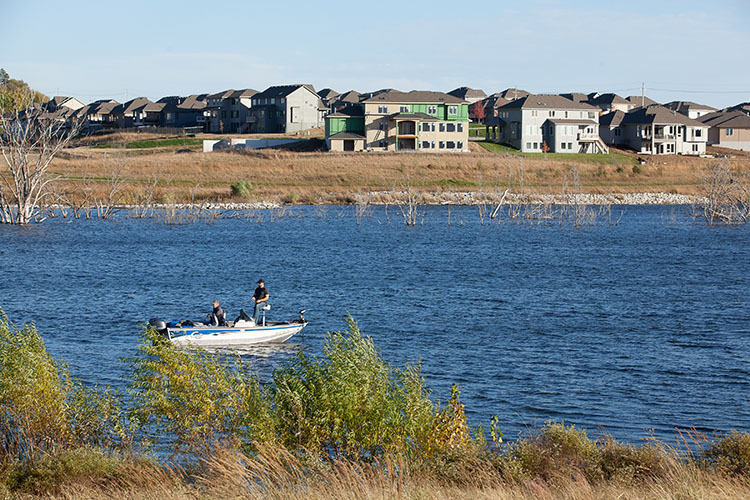 Recent economic development gains in Sarpy County were years in the making. A look at why the area is so attractive to business.